Wooded views, walking and jogging along the river, and visiting beautiful Seneca Park and Seneca Park Zoo are just a few of the perks here at Parklane Apartments! Browse community photos of Parklane Apartments to witness for yourself the amazing views and beautiful surroundings of our community. 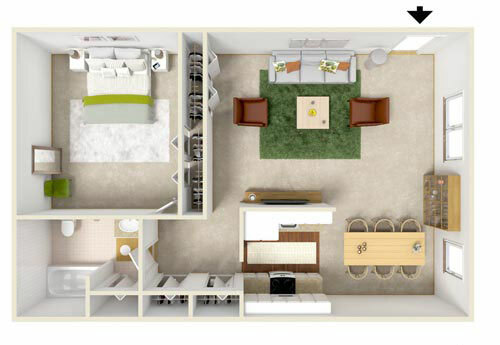 With one- and two-bedroom floor plans to choose from, you never have to worry about finding the space you need at Parklane Apartments. Adjacent to Seneca Park, the Genesee Riverway Trail, and the Genesee River, Parklane Apartments is in a fantastic location for those who enjoy wooded views, walking and jogging along the river, and visiting beautiful Seneca Park and Seneca Park Zoo! 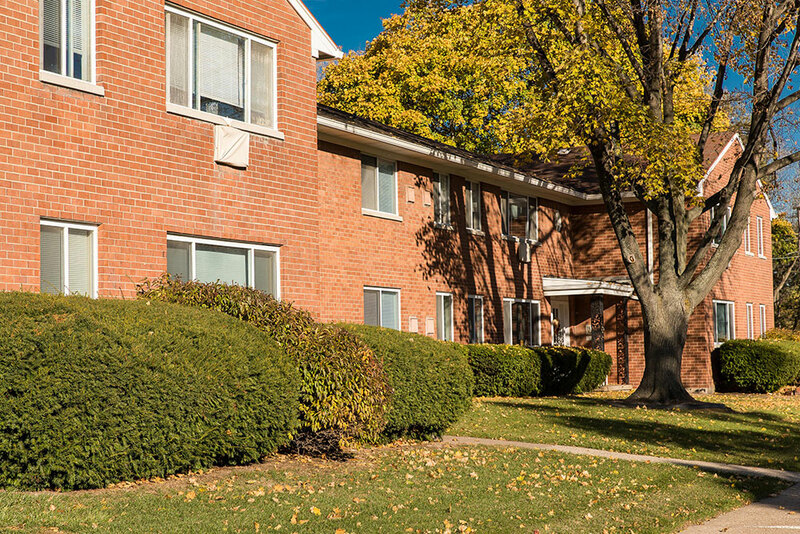 Situated in West Irondequoit and in the West Irondequoit School District, Parklane Apartments really does offer it all – including golfing! We’re only minutes from the Durand Eastman Public Golf Course. 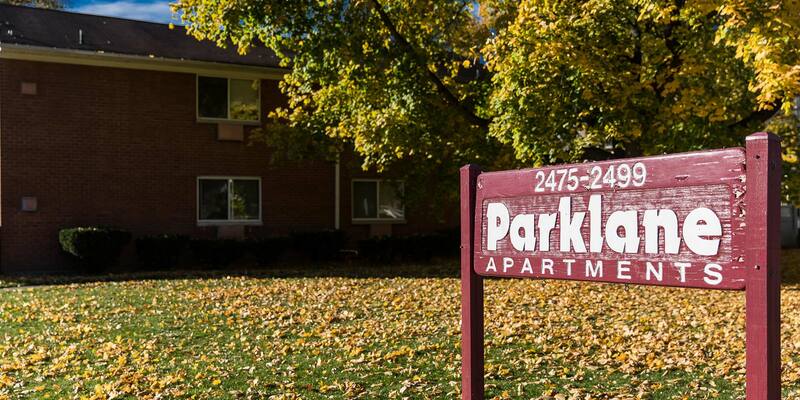 If having the winding river and the paved Genesee Riverway Trail in your backyard isn’t enough, Parklane provides fantastic apartments set among mature trees on a quiet street. 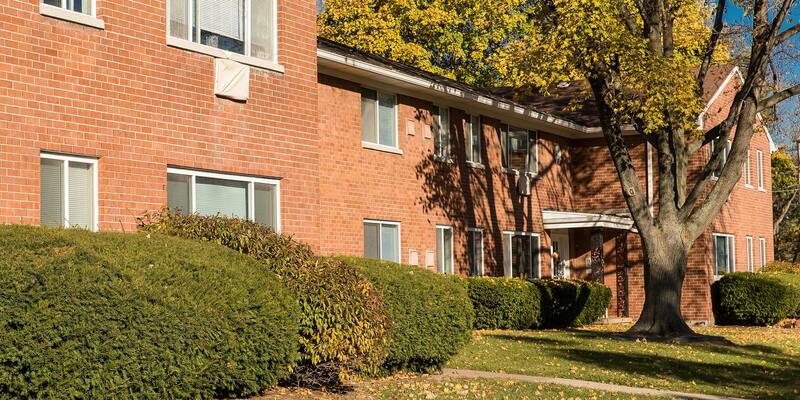 Our spacious apartments feature updated kitchens, convenient parking, new windows, and 24-hour emergency service. Laundry facilities and a storage room are located in every building. If you are ready to live among priceless beauty in a picture-perfect apartment community, call Parklane Apartments today and schedule a tour! Our apartments come full of amenities. 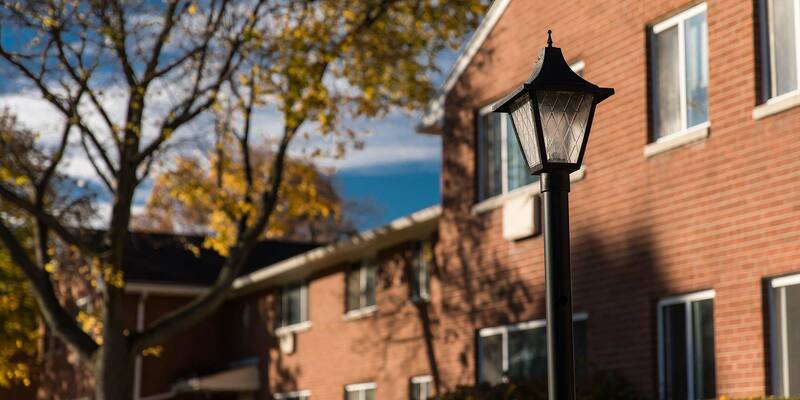 From heat and hot water included in rent, to white or newly refinished kitchen cabinets and countertops, our large, spacious apartments can accommodate your needs.